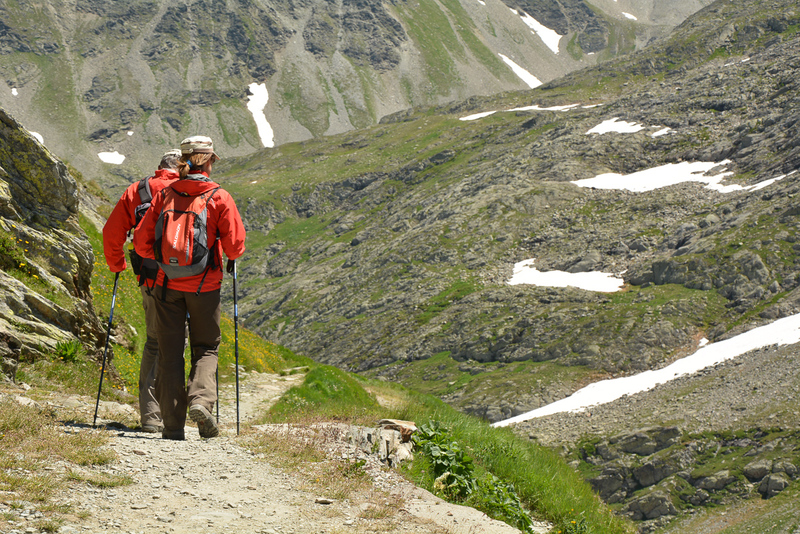 Summer is the best time to pack your own hand-made recreational vehicle with all sorts of sports equipment and set off on an adventure journey through Europe. On one side I do love traveling with no specific plans nor itineraries, however, it is quite useful to have some sort of culmination point, an objective that while you are looking forward to it, it also makes it easier to use the time intensively on its way. 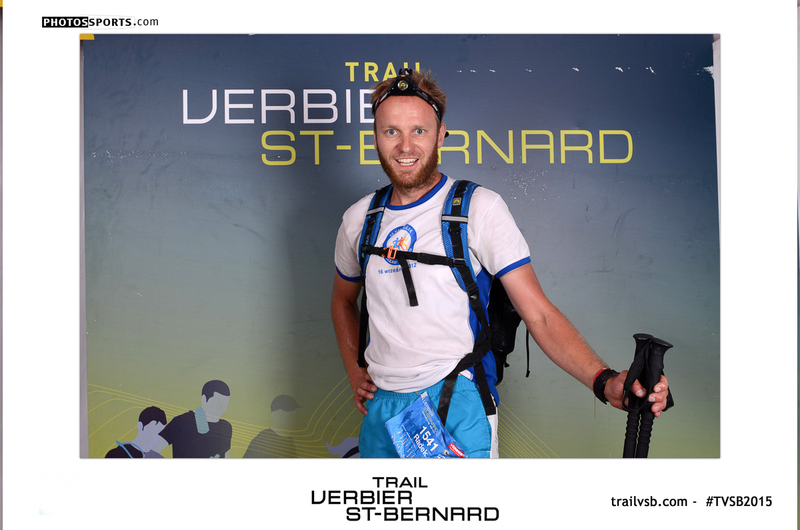 Keeping that in mind, I have been looking for interesting train running competitions in the Alps and I found the mountain running festival Trail Verbier St. Bernard. 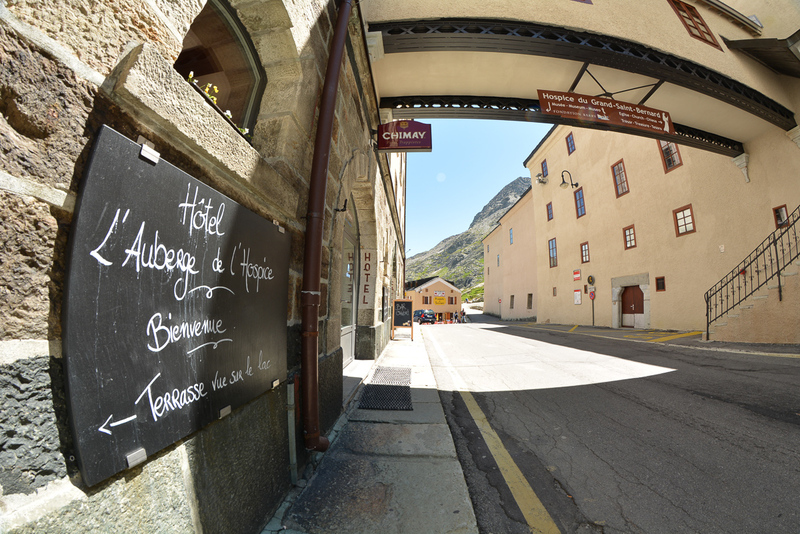 Traversée, a 61 kilometres and 4100 meters of vertical gain run is one of the events during TVSB. 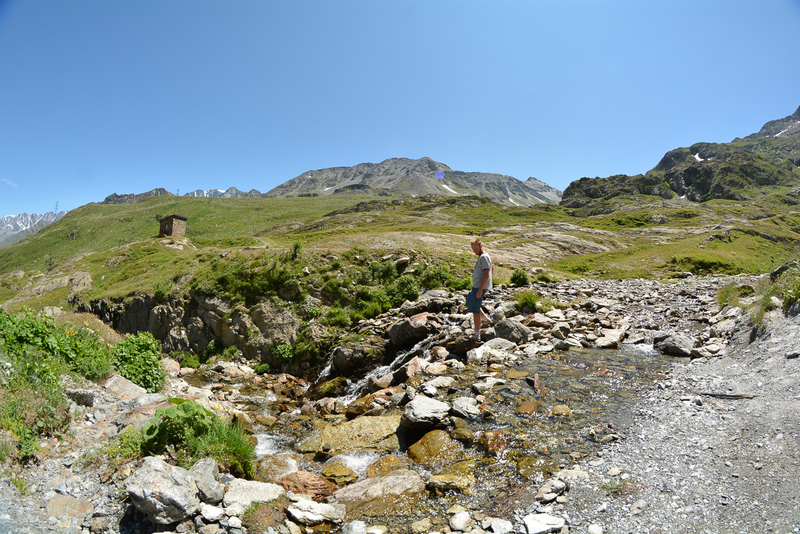 The other plans for summer trip are very simple: a lot of trail running in the mountains, sleeping and eating in my bus, open water swimming in Alpine lakes, taking a lot of pictures, climbing, trying out via ferratas and experiencing the nature as much as possible. 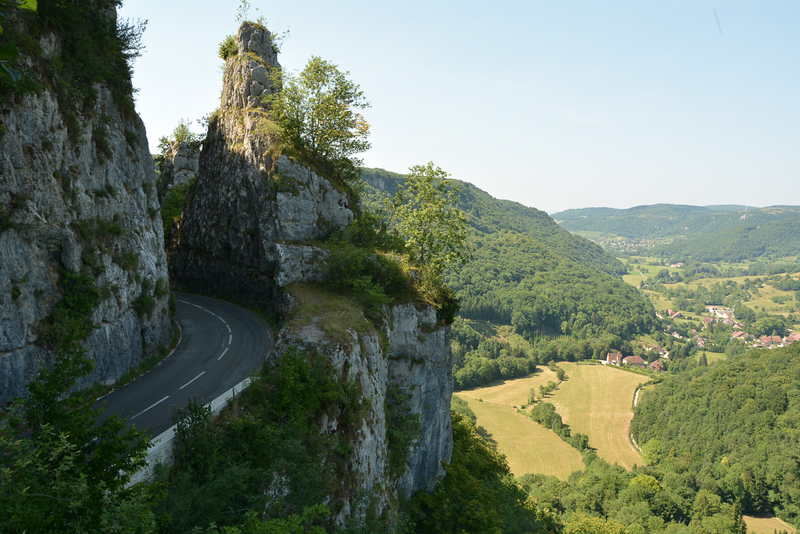 My way to Switzerland leads through Belgium, Luxembourg and France. To tell you the truth it is by far not the shortest one, but visiting some interesting places on a way, roughly after a week I reach for the southernmost portion of Switzerland. Being close to Lake Geneva I stop in the village of Saint Cergue. 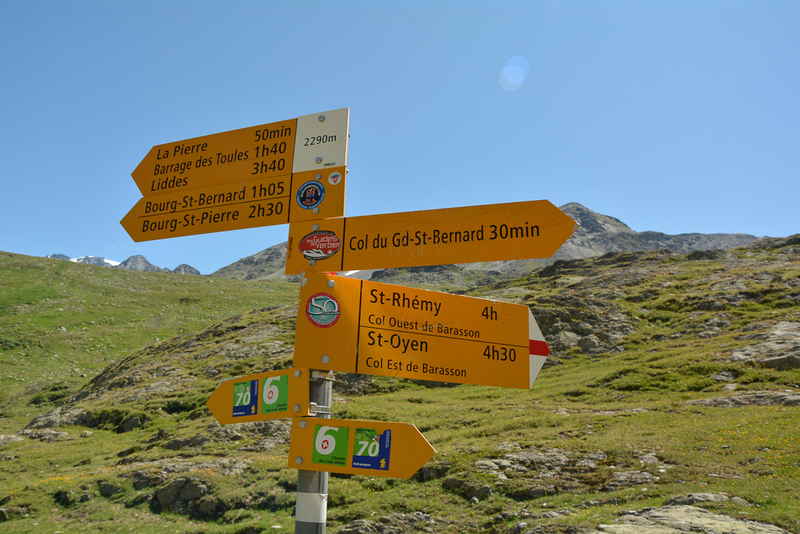 From there I easily find an interesting trail to the summit of La Dôle. 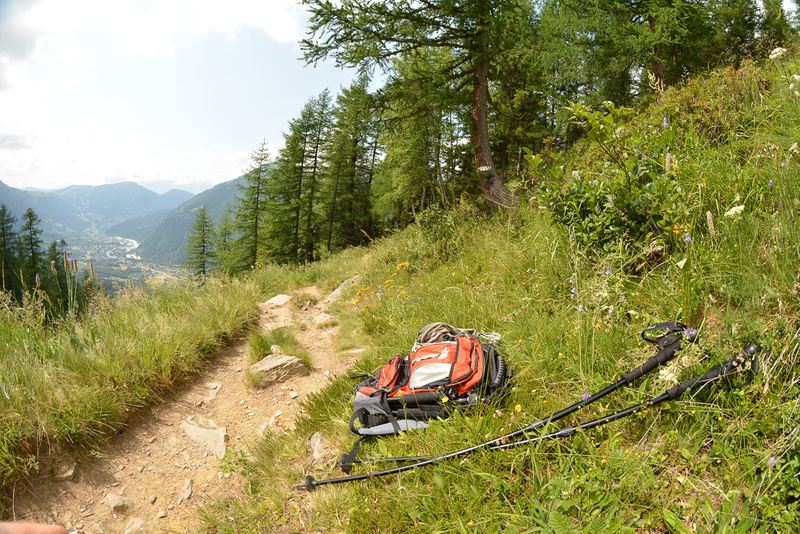 On the route I experience delights of alpine landscapes – stone paths, diverse and highly technical trails, far-reaching views of the vast valley, as well as beautiful Alpine chamois crossing my path once in a while. There are highland pastures where cows cheerfully nibble grass while completely not disturbed by ringing bells hung around their necks. Idyllic landscape and a perfect kick-off for trail running holiday. 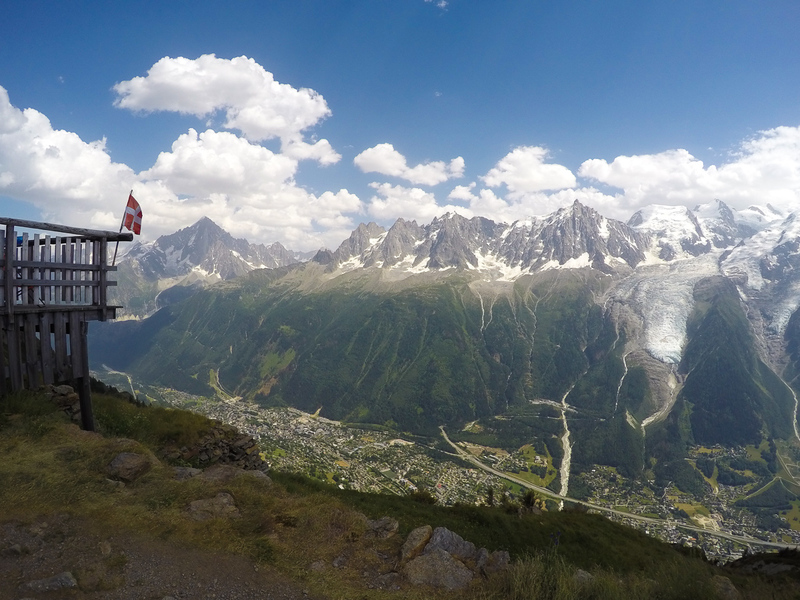 I decide that I really need to spend some days in Chamonix, France. Quickly I am convinced that there are lots of reasons this place is considered the world capital of mountain sports. 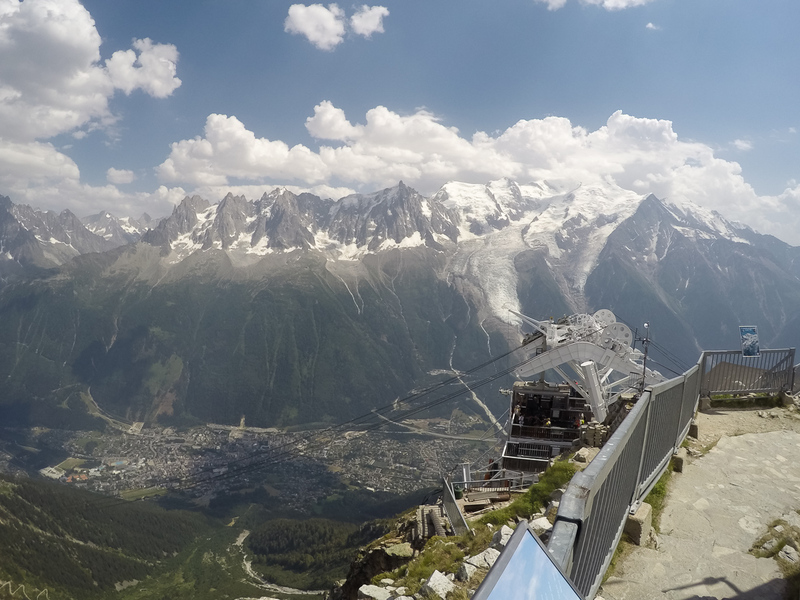 Chamonix in the summer is just fantastic. The weather is nice and you can see the panorama of Mt. Blanc wherever you are in the town. The exploration opportunities are endless in every direction. In order not to stand in place and do not go crazy hesitating which ones to choose, I arbitrarily select two routes. 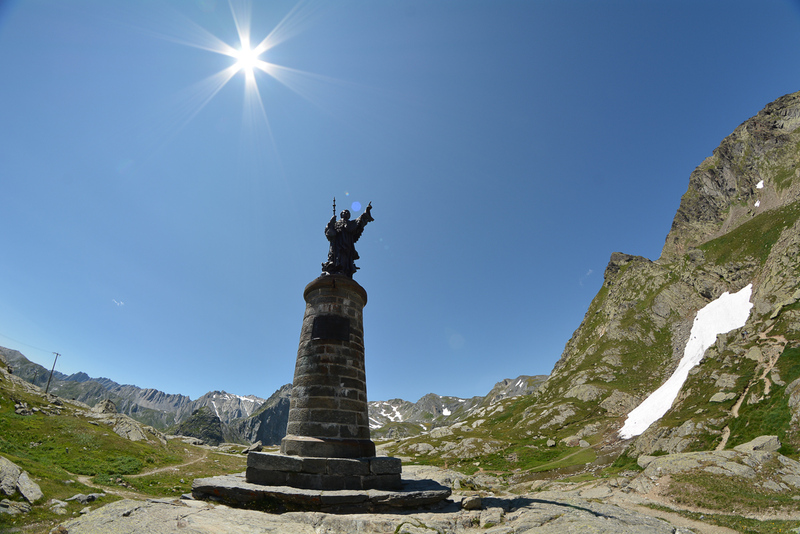 The first one: Chamonix – Brevent (22km / 1550m D +), leading to the west via Bellachat pass and refugee bearing the same name. 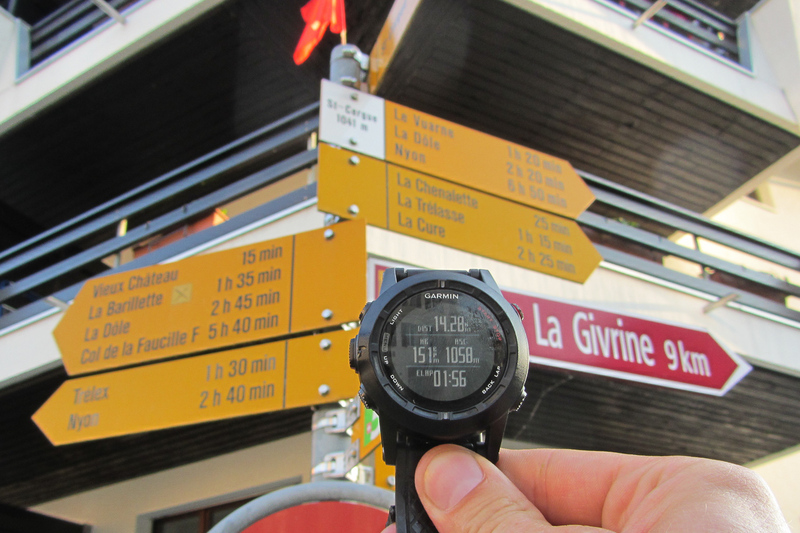 Second trail is Chamonix – Aiguille du Midi (18km / 1300m D +) leading southeast to the intermediate lift station from where it leads further up to the top. In the latter route I manage to make a loop without to having to returning the same way. 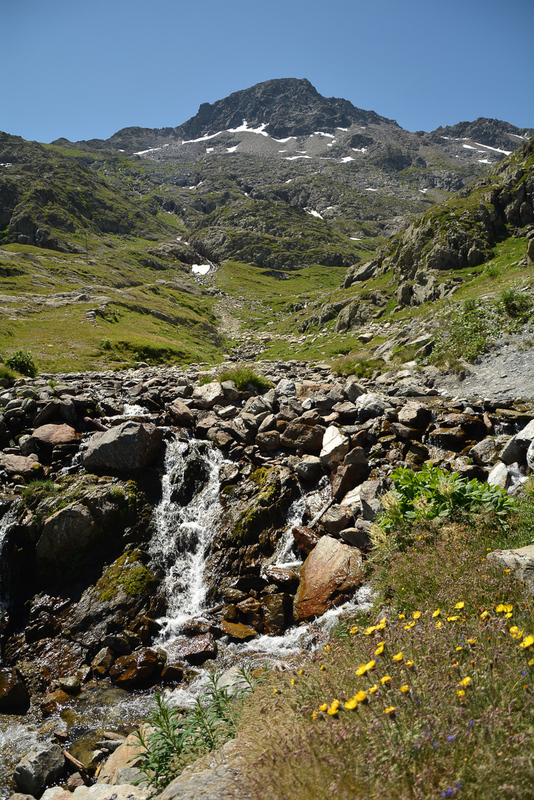 This may sound funny, but Alpine landscapes are so unique that you shall not miss any views. Therefore I decide not to travel during the night time. 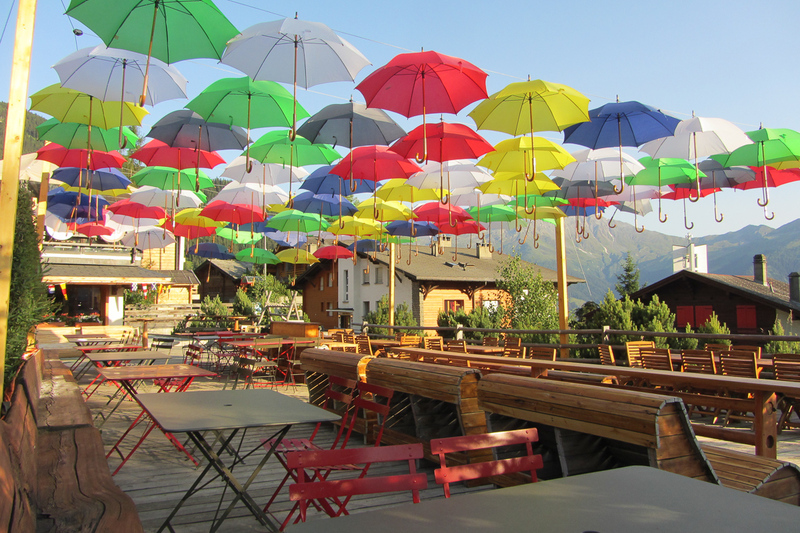 I leave Chamonix and spend the night in Martigny, the first town across the border on the Swiss side. I still have two days before the competition and it is right amount of time to relax and be ready. I decide to travel around with my bus and try to visit some checkpoints of the run along the route, which appear to be accessible by car. 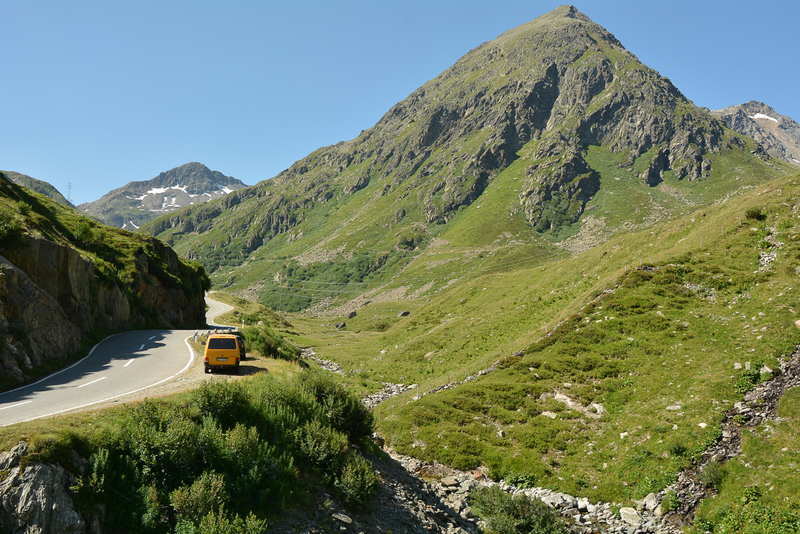 What should I think of muscle strength and endurance needed for the run while my old good transporter T4 barely struggles with the ascent along serpentine roads towards St. Bernard pass? On one of such steep climbs, I feel that the car has had enough and it is probably too much for the engine for one day. I descend into one of the valleys. Lourtier village looks as if time has stopped here. 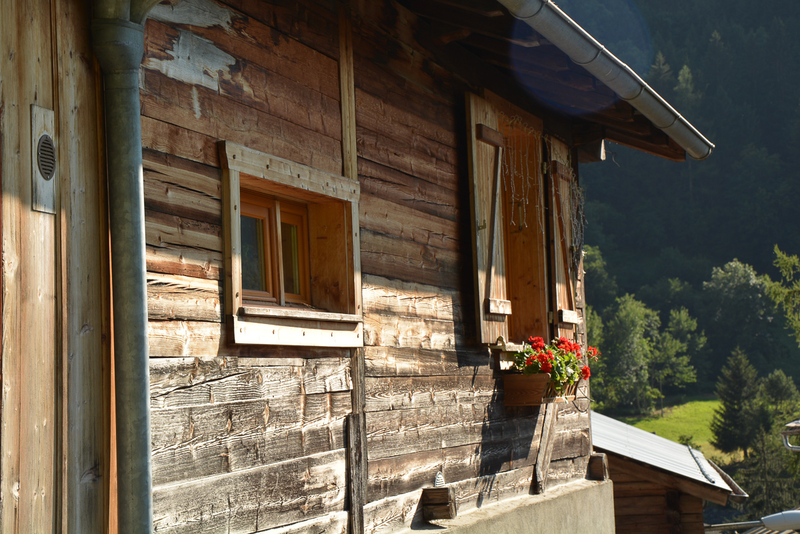 There are old fashioned wooden houses, waterholes, barns and farms with animals, and just behind the village – terrifying view of the La Chaux summit, which will be the last major ascent of the entire 60 kilometre trail. I clearly see it will not be easy. Prior to the competition you can also do some side activities. 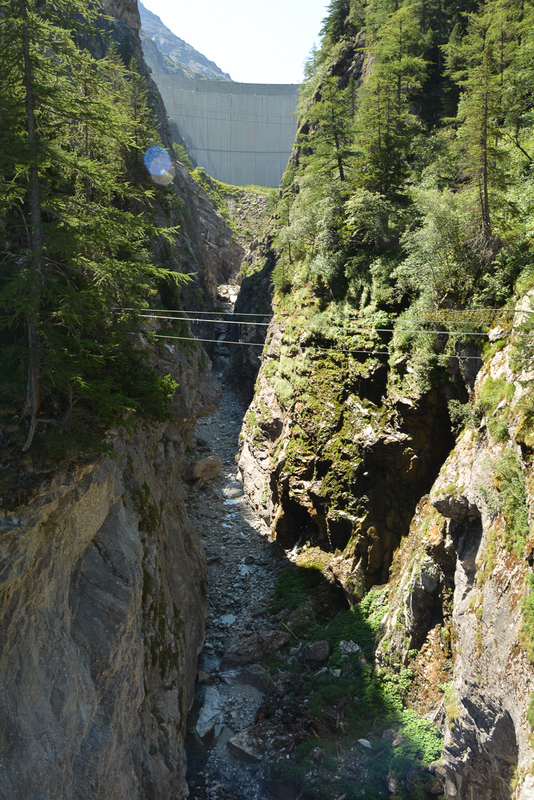 In the area next to the Mauvoisin dam there is a newly opened Via Ferrata route. 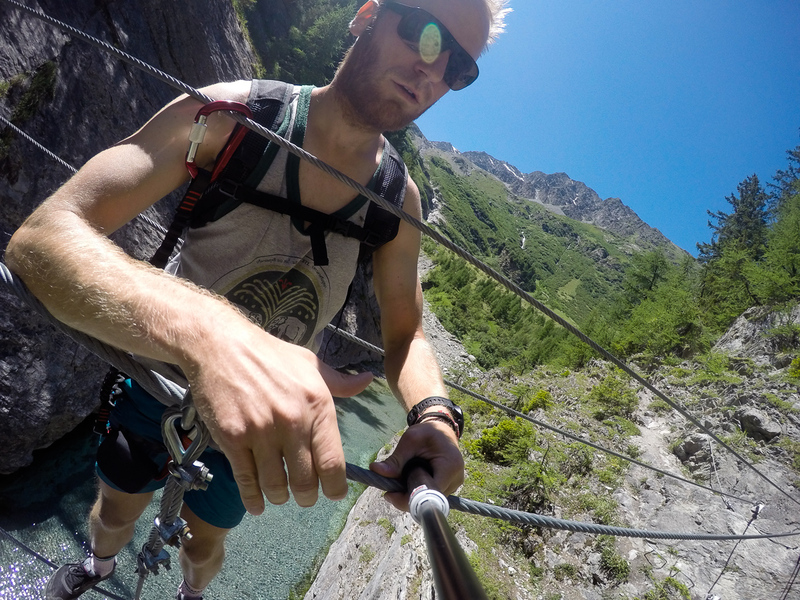 While the difficulty is just about moderate, the adrenaline levels are pumped up while traversing thin steel cords connecting the two shores of the canyon high above the botom. This is the only way to get to the other side. Further on the trail, some overhanging walls with mounted armrests will give you the feeling of being a spider-man. It is a nice day trip. The excitement night before the start does not let me fall asleep for many hours. My thoughts travel around electrifying anxiety and uncertainty of what is going to happen. Just like before a long journey. 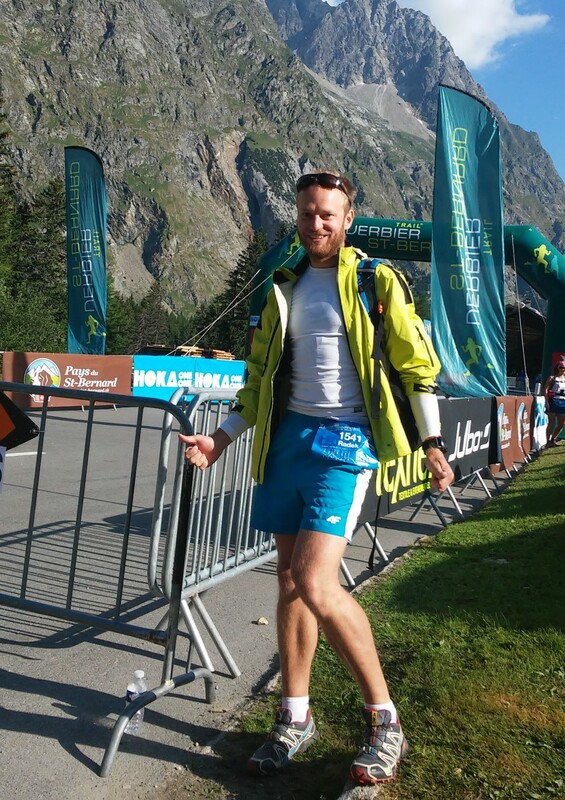 At 7:15 the bus takes all participants of the run from Verbier to La Fouly. Once we are there, we still have some time for final preparations. I eat half a jar of Nutella and two bananas. From 9:45 it gets crowded at the start. Fifteen minutes left. In the air one can feel the atmosphere of a friendly competition. A roaring helicopter with a television crew passes by above our heads. Countdown begins and the race starts. It is a very powerful start. Beginning. I know and I always try to remember yet every time I forget it: If you are going to succeed in the long-distance running, you must learn to run slow. Save your energy at the beginning and there still will be a lot of time to hurry, eventually use up your stamina and inevitably be tired. Emotions at start take over and nearly everybody starts at a street marathon pace. I can’t resist being one of them too…. The asphalt road ends quickly and the crowd enters the mountain trail. It is beautiful weather. The villagers gathered along the road to cheer the runners. Right before the trail turns uphill, there is a traditionally dressed Alphorn orchestra playing their instruments proudly aloud. You can hear these low and deep sounds from a distance. The unique welcoming atmosphere draws your attention out from the route profile, which gradually becomes more and more steep. The first stage I run quite intensively, enjoying full energy levels I easily climb uphill towards the summit of the Col de Fenêtre (2698m). 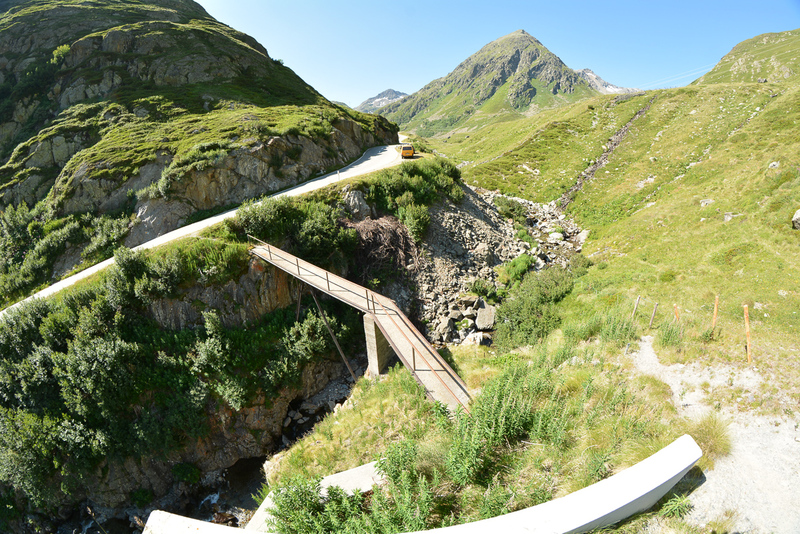 The next stage towards pass St. Bernard is mostly a narrow, sometimes winding, but technically easy path. 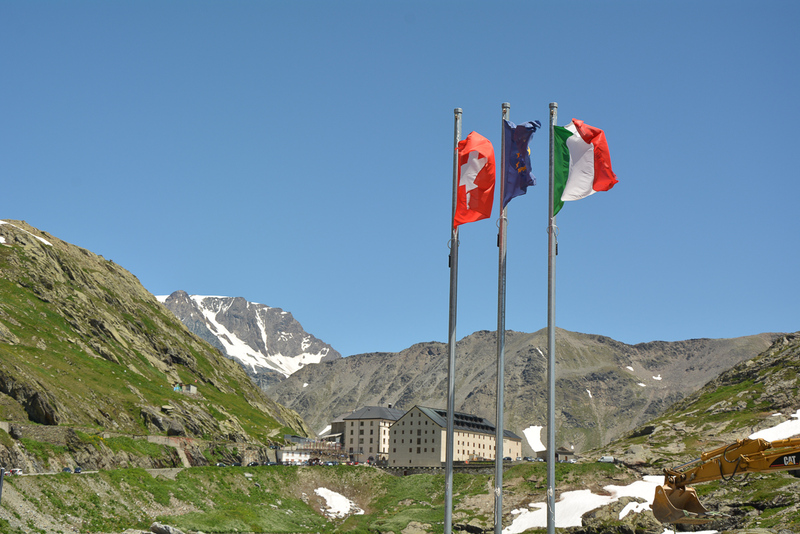 We leave Switzerland to briefly visit Italy – Benvenuto Italia – and come back. At an altitude of 2600m in the middle of summer it can be cold, even on a hot day, especially in the windy conditions like today. There is still quite a lot of snow in some parts of the pass that are hidden from the sun. You need to be careful crossing that section. 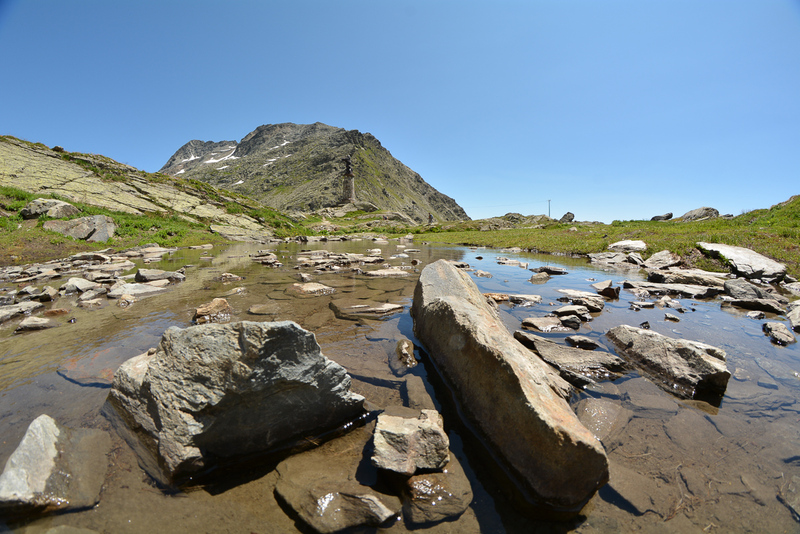 I’m right ahead of the highest point of the course – Col des Chevaux (2714m) which is followed by a very technical, difficult, steep and demanding descent along the trail covered with sharp rocks and loose stones. I wish I didn’t lose so much energy on that part – then I would have had more opportunities to make up for lost time and develop more speed on easier parts. I think I made this mistake because I unnecessarily tried to follow some girls running extremely fast on this rocky terrain just like antelopes run in the savannah. The next stage is more enjoyable. 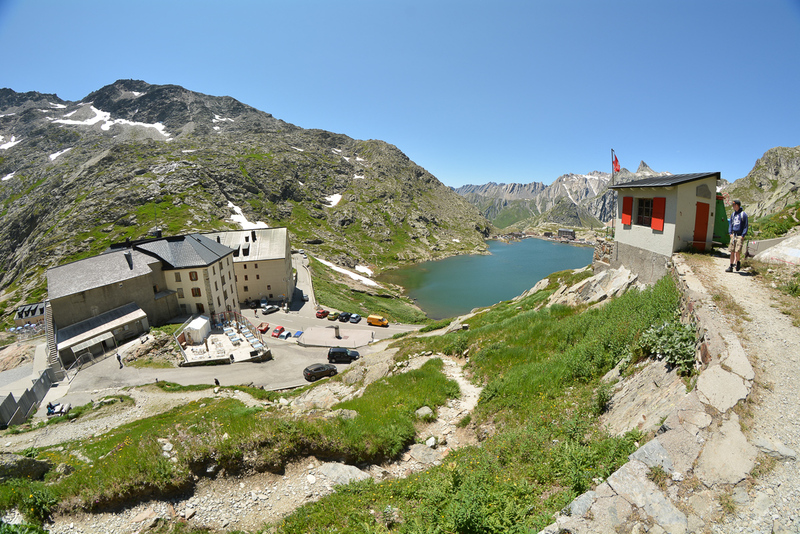 Easy downhill path leads to the check point and main food station in Bourg St. Pierre (1620m). That station serves Swiss sausage, ham, salami, pasta, sweets and various energy drinks. Here I also need to patch some rubbings that I got from my overheated pair of salomon speedcross shoes. 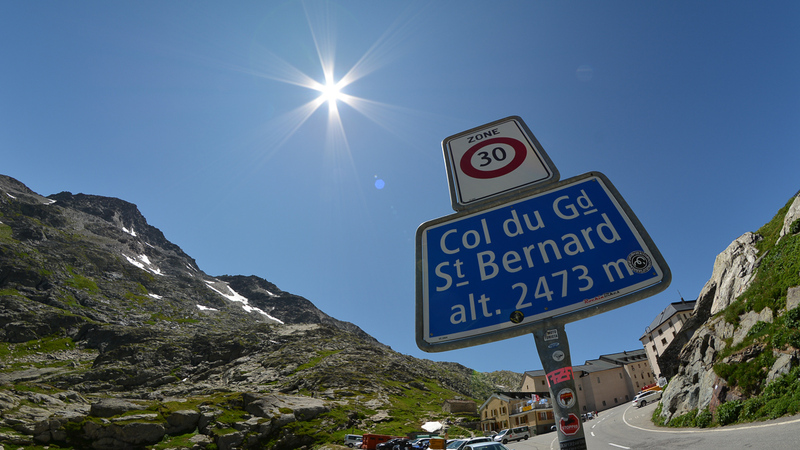 I start approach towards the pass of Col de Mille. It begins easily. On the way up I get to know a Swiss guy who has a similar pace. He has completed several editions of Traversée in the past, but this year he is here only to cheer his friends along the way. Even though he seems to have much more energy than me, he suggests to stay together and offers me psychological support. Even the most ordinary conversation helps to distract the mind from the fatigued body. En route there are some people who withdraw from the race. 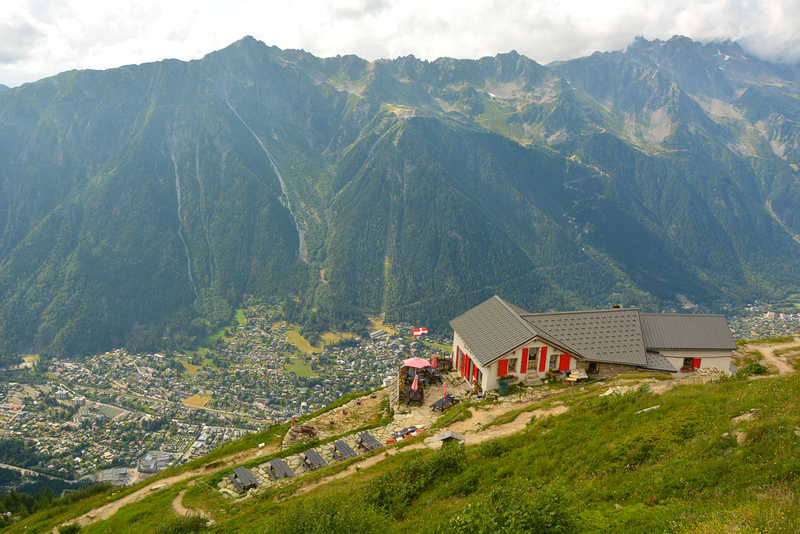 Cole de Mille at 2480m is an excellent viewpoint and also a popular launch site for paraglider. The organizers have prepared another nutrition station. 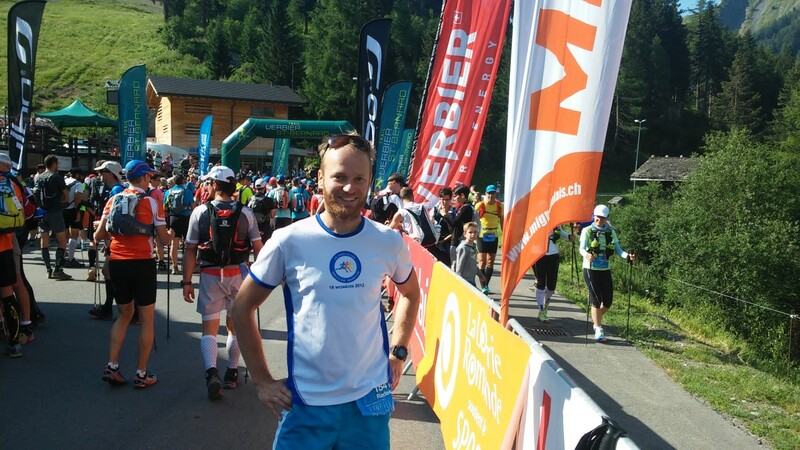 I’m relieved by two facts: I have already finished more than half of the race and another ten or so kilometers is a downward path with 1400 meters of altitude loss. In fact, it is not that easy, since it is tricky to adopt the right technique and strategy for the downhill part. The road is very variable, there are sharp rocks, some sections are flat , but here is also lots of gravel and slippery forest trails. At some point I’m at the ridge of Servay and ahead of me there is a view that I’m certainly not going to forget. 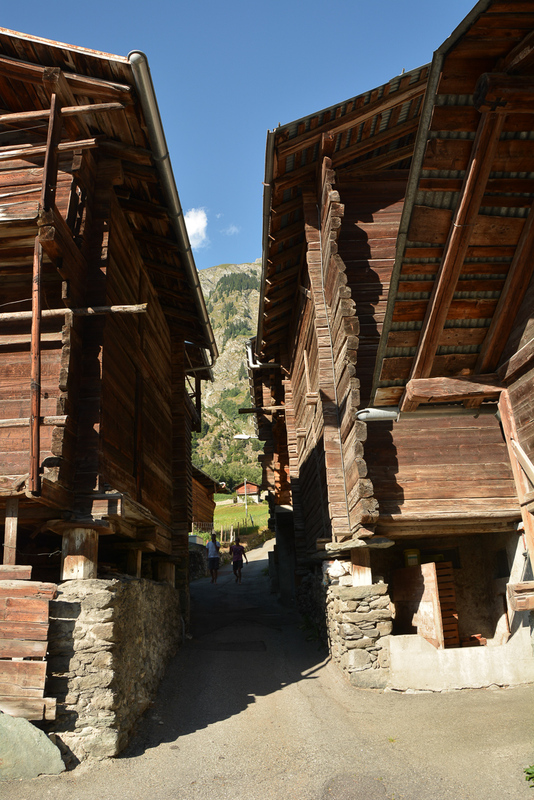 It is Verbier, slightly to the north, just in front of me. The helicopter making aerial shots for TVSB flies like a bird above our heads and covers that distance barely in a couple of few minutes. The reality is different. The trail does not lead in a straight line. There is a sharp turn to the east followed by downhill switchback part towards Lourtier. This is another 1000m altitude to loose just to regain it right after. 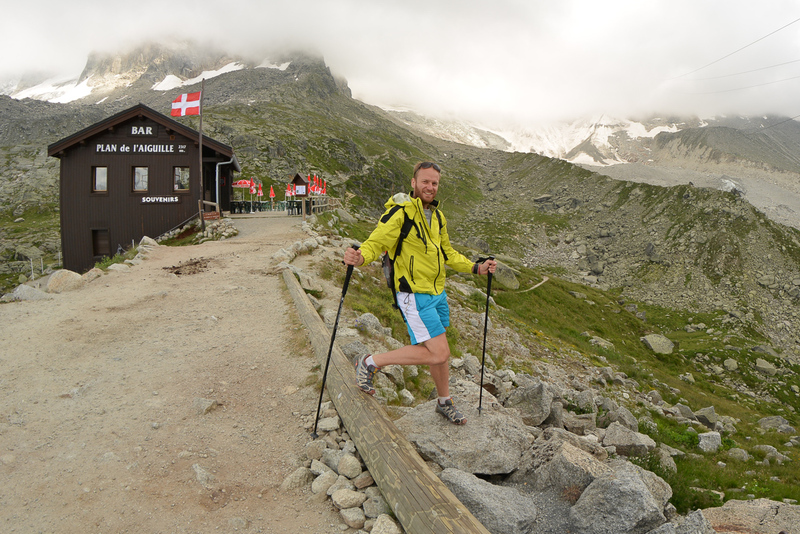 With my legs have already made around 3,000 meters of positive altitude gain. I start to be very concerned about the final ascent from Lourtier to Le Chaux. Keeping that in mind, I’m not even able to get more speed on downhill part as I know that I will need to save last bits of energy for this deadly ascent. The locals and other race supporters in Lourtier cheer along the way and make you feel obliged not to disappoint anyone. My legs unwillingly accelerate and I start to sprint through the village to reach the second to last food station. At the entrance I lose power and uncontrollably fall down on my knees. It scared one of the paramedics, but luckily I’m able to quickly stand up and start stocking up with food and water. Trail running requires not only physical preparation, but also a lot of psychology and strategy. One of my strategies is to reduce breaks to an absolute minimum. It is better to move slowly with a takeaway food rather than wasting valuable time as if you were dining out in a restaurant. 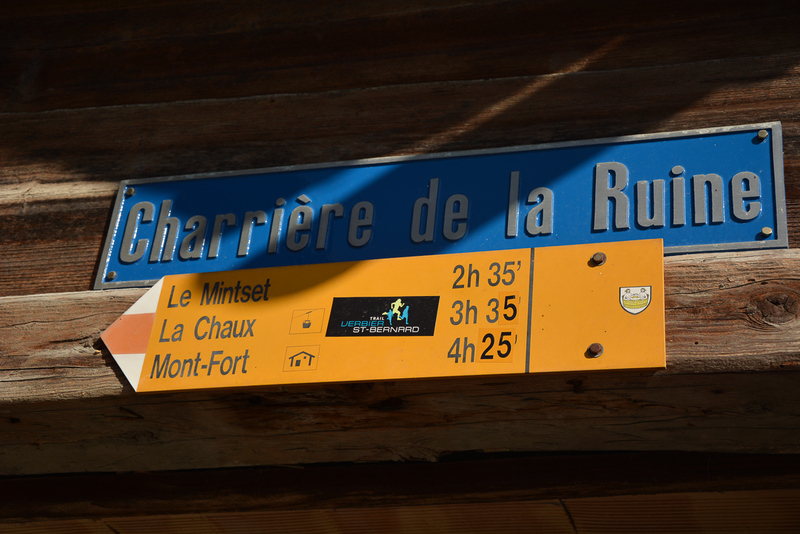 At this station I needed just 5 minutes and I’m ready for the last challenge: Le Chaux. At start it feels like a slave-like monotonous work. 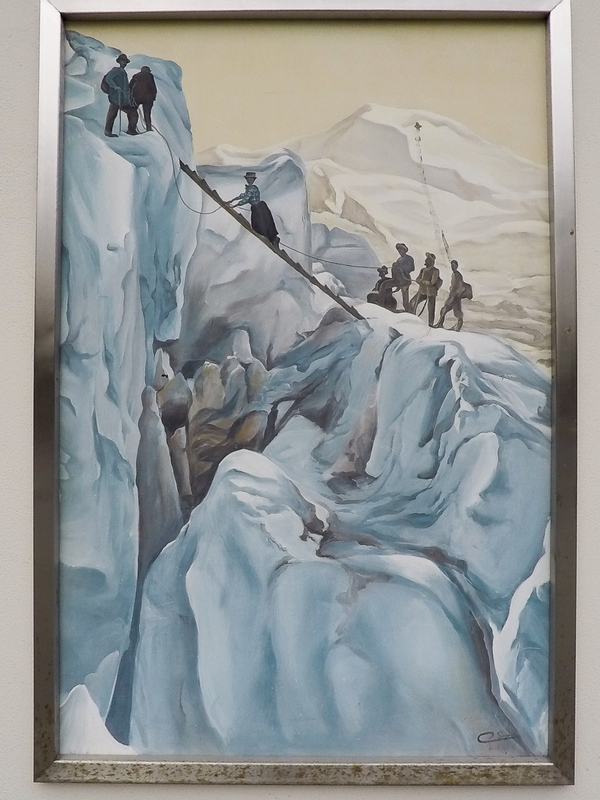 The idea that you have to go up is the only thing that keeps me before losing consciousness. I literally turn off the other functions of the body and my mind goes into a state close to hibernation. 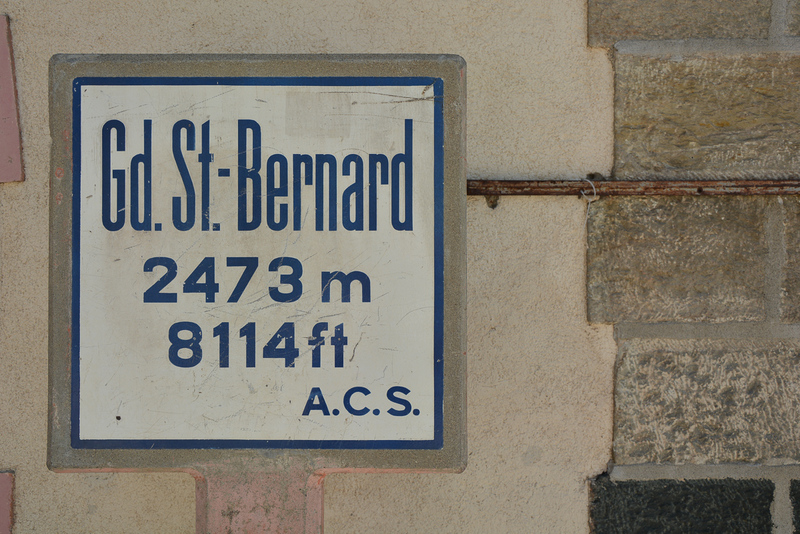 An approach of 1200 m vertical meters lasts forever. I feel like an ancient Egyptian struggling to carry heavy boulders to build the pyramids. Here, the speed drops to nearly zero. I achieve a unique state of consciousness and my perception of reality is altered. Time, distance, sounds, all feel abnormal. The relieving news is that all the other participants around me seem to have the same problem. We all share our misery. The end of the run turns out to be even more misleading. You have to go down to a small valley and again walk up to the ski lift at the top of La Chaux. At this point, every hundred meters extra in height difference causes a lot of pain. 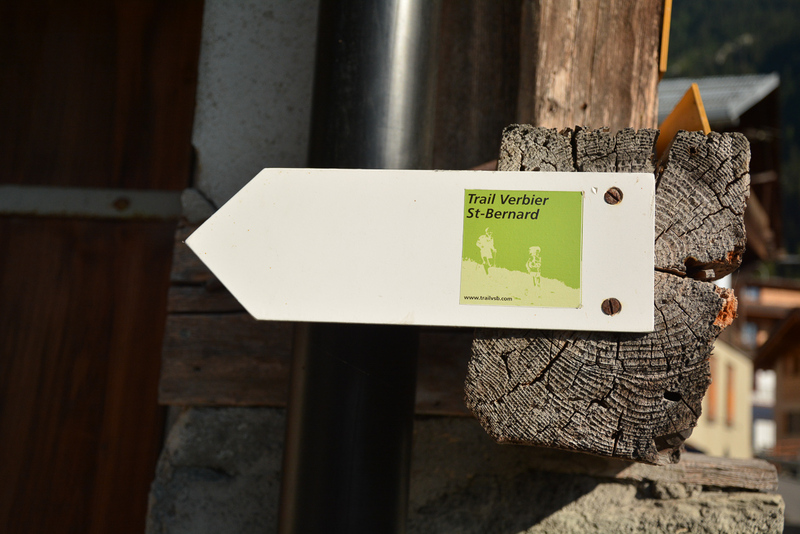 I briefly stop at the last checkpoint at the top and begin final downhill towards Verbier. My energy levels are already very low. It starts to be dark. Even though I had secretly hoped to finish the race in the daytime, I’m humbly reaching for the backpack to put on my headlight. The second plan assumes that finishing the race is also a big success. I notice a few people in front of me on the way down to Verbier This is the last chance to give utmost effort. I rush through the town as newly born with fresh loads of energy. The people sitting in bars and walkers-by are clapping and cheering aloud. I accelerate and overtake a couple more fellow runners. The energy is to be used till the very end right here. My final kilometer takes me well below five minutes. At the finish line my mind is filled euphoria and blood veins are pumped with unprecedented joy. All efforts are rewarded with enormous satisfaction of reaching the finish line. I just think that’s the feeling that makes all ultra-runners addicted to trail running events. Needless to say, falling asleep after twelve hours of running in the heat is as easy as closing your eyes and waiting half a second. 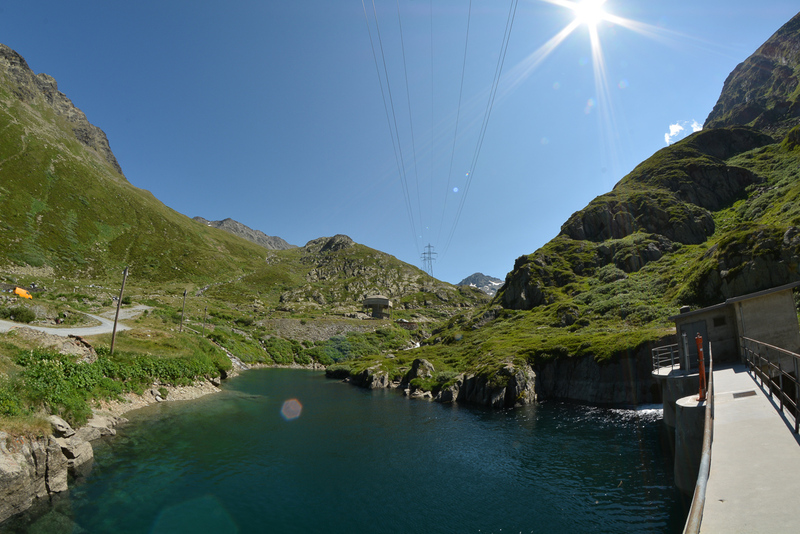 The next days are a bit less intense, I spend time making my way slowly into Switzerland. I move from west to east which means I’m leaving the French part and get into the German-speaking region of the country. 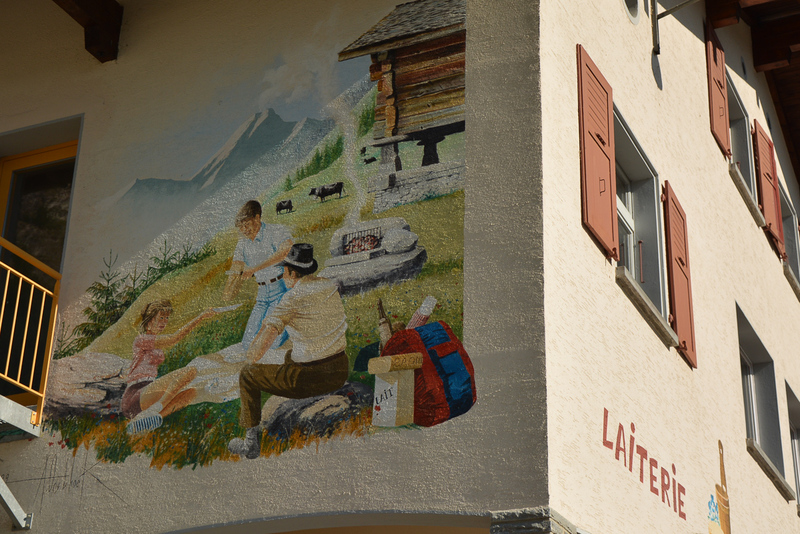 I find a place to stay in Interlaken between two lakes: Thun and Brienz. 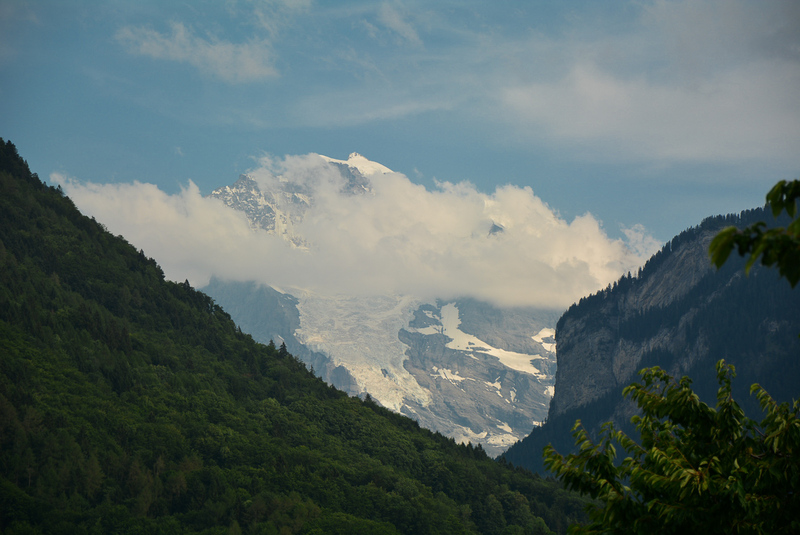 It is a charming area at the foothills of high Alpine peaks, notably Jungfrau and Eiger. It is already second morning following the race and I still feel that my legs would not let me go on a mountain trail yet. I make an exploration trip of the area on my longboard and become friends with caretaker of my campsite. 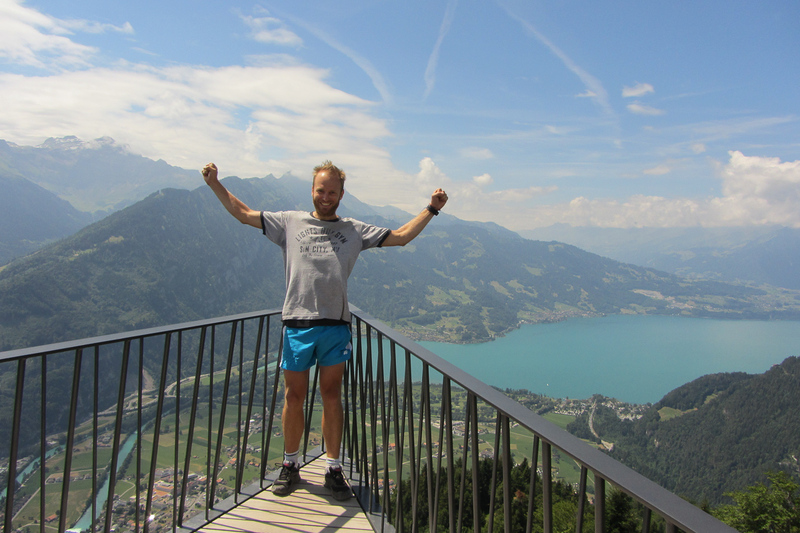 He tells me about the view from top of nearby peak Harder Kulm. That ia a real temptation so I run the recommended route despite sore muscles and overall tiredness. In front of me there is magnificent Jungfrau among several other prominent peaks and two turquoise mountain lakes in the valley in the front. I take a deep breath of alpine air and contemplating this awesome view, there is nothing else crossing my mind but plans for more mountain runs, adventures and dreams to fulfil. My time & result: 12 hours 47 minutes, 153th place out of 387 finishers.